Summer vacation can mean relaxing times of making memories with family and friends. Long, lazy days without routines, later bedtimes, and days without the daily grind of homework and school checklists are what make a childhood's summer carefree. But, summer can also mean the "summer slump". Those skills that were learned over the previous school year are quickly forgotten when pool time and planning the family vacation are priority. 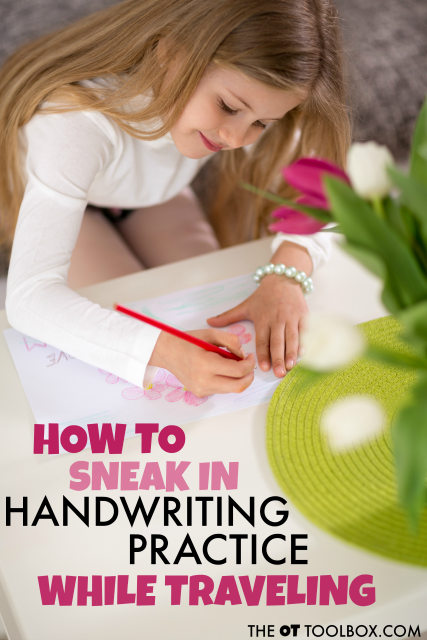 For the child who struggles with handwriting, the summer months can be especially hard on retaining skills. Children often times, are not exposed to any handwriting work over the summer months. So how do you help kids maintain the handwriting skills they've worked so hard to accomplish over the summer? 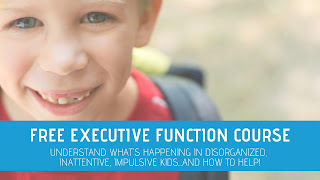 When there are underlying skill areas that need attention in order to maintain legible handwriting, accurate letter formation, or spatial awareness in handwriting, how can you maintain or even improve these skills over the summer? 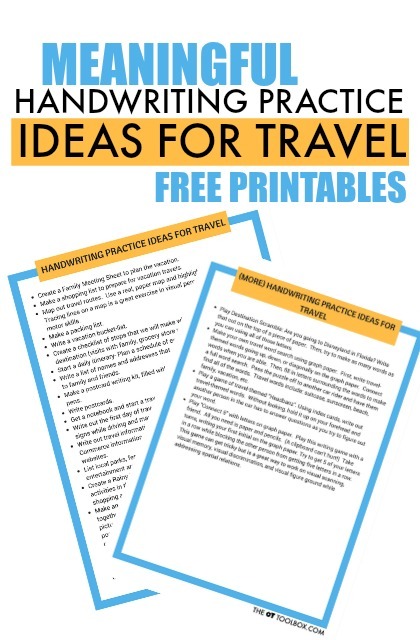 We've shared creative summer handwriting activities before, using a travel writing kit, a sensory-based handwriting summer camp, and motivational ideas to address handwriting needs. But, what about when travel, summer plans, and vacations are on the horizon? 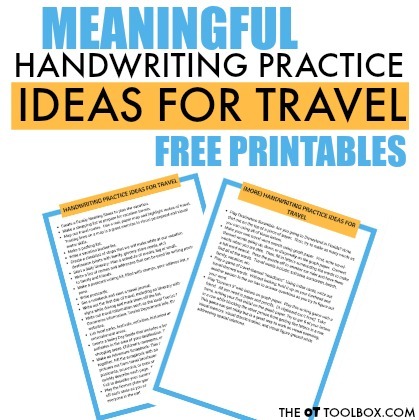 Here are easy ways to work on handwriting while traveling this summer. 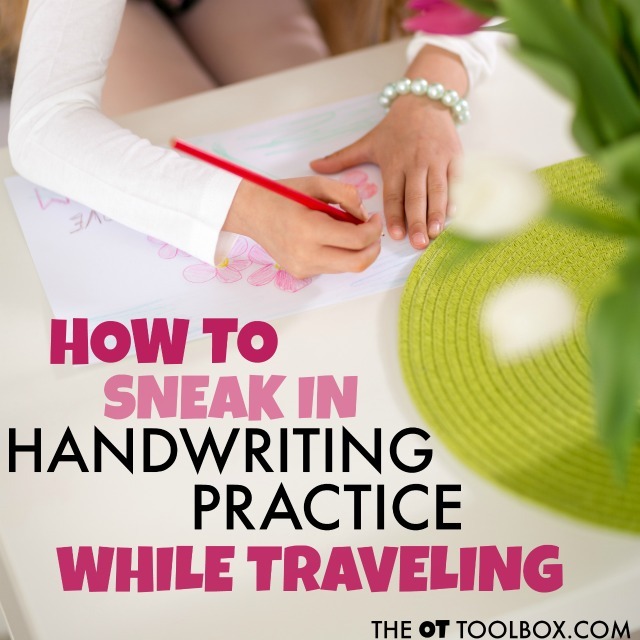 These are motivating, functional, and meaningful tasks that can sneak in handwriting practice. 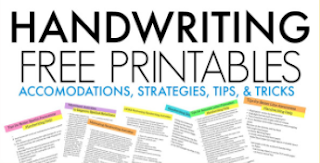 Use these strategies and ideas to encourage handwriting tasks. Letter formation, line use, and margins don't need to be perfect. The key here is to help kids feel important, needed, and handwriting-smart! 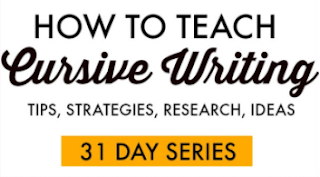 The children who struggle with written work can get overwhelmed by interventions during the school year. Take the time summer break as a time to keep up on the skills they've learned in a low-key way! Use this list as a way to get students, OT clients, or your own child writing and moving that pencil this summer. Print off this list here. The printable version of this list is a great tool for the school-based Occupational Therapist. Add it to summer home exercise programs. Teachers can send this home at the end of school. These ideas would be a great addition to all of our summer occupational therapy activities here on The OT Toolbox! Going on vacation this summer? We need to prepare! Grab a handful of colorful pens and let's get started. Create a Family Meeting Sheet to plan the vacation. Make a shopping list to prepare for vacation travels. Map out travel routes. Use a real, paper map and highlight routes of travel. Tracing lines on a map is a great exercise in visual perceptual and visual motor skills. Start a daily itinerary- Plan a schedule of events, big or small. Write a list of names and addresses that can be used for writing postcards to family and friends. Make a postcard writing kit, filled with stamps, your address list, and fun pens. Get a notebook and start a travel journal. Write out the first day of travel, including an itinerary with stops. Watch for signs while driving and mark them off the list. Write out travel information such as the local Tourist Board, Chamber of Commerce information, Tourist Department info, State websites, and County websites. List local parks, festivals, activities, historical areas, museums, zoos, and entertainment areas. Create a Rainy Day Guide that includes a list and phone numbers of indoor activities in the area of your destination. This might include: cinemas, shopping areas, Children's museums, or aquariums. Make an Adventure Scrapbook- This can be as simple as paper stapled together. Fill the scrapbook with an outline of daily activities, and paste pictures cut from travel brochures onto the pages. Add ticket stubs, postcards, souvenirs, or even stamped napkins from restaurants. 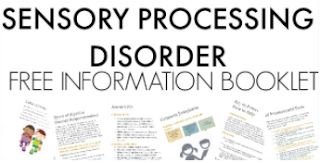 Label and quickly describe each page. This is a great project to take into school in the Fall to describe your summer to classmates and new teachers! Play the license plate game. List out states on a piece of paper and check off each state as you see a car with that license plate. Make it a game with everyone in the car! Play Destination Scramble: Are you going to Disneyland in Florida? Write that out on the top of a piece of paper. Then, try to make as many words as you can using all of those letters. Make your own travel word search using graph paper. First, write travel-themed words going up, down, or diagonally on the graph paper. Connect words when you are able. Then, fill in letters surrounding the words to make a full word search. Pass the puzzle off to another car rider and have them find all of the words. Travel words include: suitcase, sunscreen, beach, family, vacation, etc. Play a game of travel-themed "Headbanz". Using index cards, write out travel-themed words. Without looking, hold it up on your forehead and another person in the car has to answer questions as you try to figure out your word. Play "Connect 5" with letters on graph paper. Play this writing game with a friend. All you need is paper and pencils. (A clipboard can't hurt!) Take turns, writing your first initial on the graph paper. Try to get 5 of your letters in a row while blocking the other person from getting five letters in a row. This game can get tricky but is a great way to work on visual scanning, visual memory, visual discrimination, and visual figure ground while addressing spatial relations.